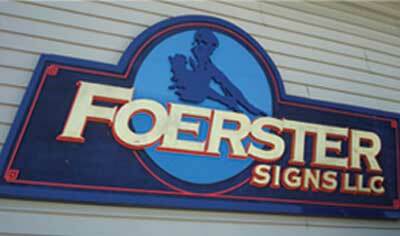 Foerster Signs, LLC specializes in commercial signage, vehicle graphics and digital printing in the greater Milwaukee area for the past 25 years. Our ability to design, reproduce, and manufacture to your exact specifications have earned us a great reputation. We are a family owned business based out of Slinger, Wisconsin, that services all of the Greater Milwaukee area and are devoted to our customers with our attention to detail and our hands-on commitment to client service. 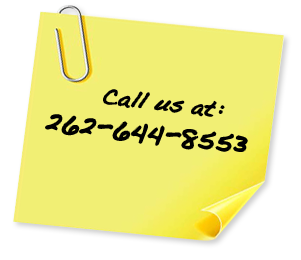 Call us today and see how we can help you.